Google 360 Map Photos are critical for website optimization and make a huge difference for customers looking for your business. 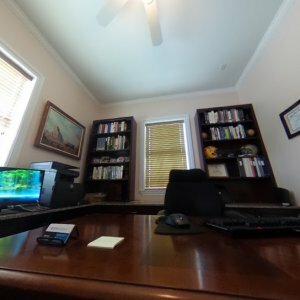 360 Map Photos enhance your search page listing and engage online surfers like never before, allowing them to take an immersive 360 degree tour around your business. Typically search results are just a couple of lines of text, however once you get Google Business Photos done for your business, your search listings will increase as shown in the link below. 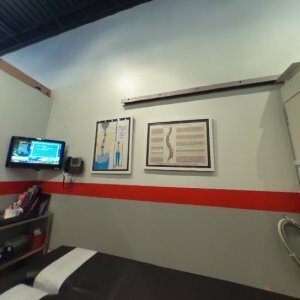 These Virtual Tours provide unique opportunities for businesses to showcase themselves online attracting new customers to their location. StratiSky has certified Google photographers ready to take your photos. Check out some of our sample work.